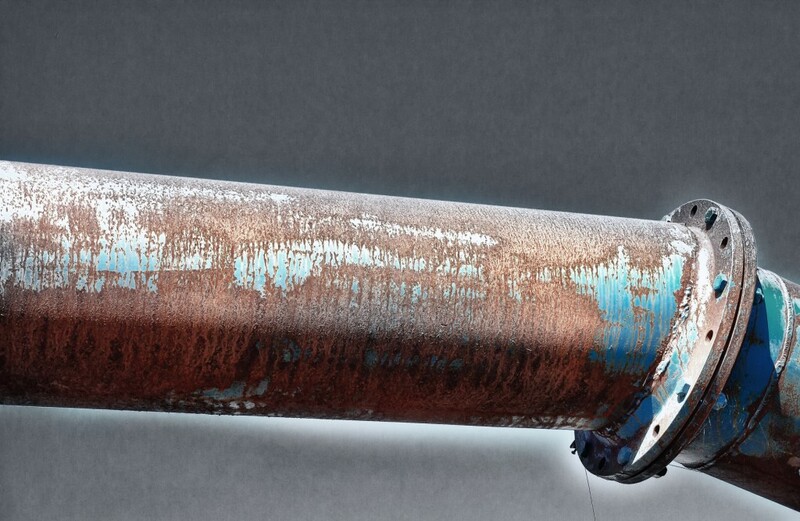 When it comes to piping systems, many factors work in tandem or alone that can lead to pipe corrosion. In fact, depending on the degree of these factors, a piping system can actually show signs of corrosion in merely a few years after being installed. But how exactly does that happen and what does it mean to your building and the people inside it? The cost of corrosion can be expensive. It can impact the health of employees and those who frequent your commercial building. Studies have shown that consuming water with high levels of toxic metals – lead and copper – can lead to acute and chronic health problems. Corroded water can hurt the efficiency of hot water heaters and cause premature failure. It can cause premature failure of plumbing systems and fixtures. It can result in stained fixtures and potential odors. Corrosion in a piping system, and the rate at which it happens, is usually related to one or more factors. The pH of the water: In copper piping systems, if the pH is under a certain level it harms the protective barrier of the pipe and leads to corrosion. Oxygen in the water: Oxygen degrades metals, gradually converting the metal to rust. As this happens, impurities are deposited into water lines or collected on the piping wall, creating restrictions and blockages. Water’s chemical make up: Minerals in water can either help or harm corrosive levels. For instance, high levels of calcium can cause a level of build up. Water temperature: It turns out, the hotter the water, the more pronounced the corrosion. Water velocity: Excessive velocity and/or sudden changes in direction (turns, elbows) can lead to erosion and corrosion because of water turbulence. These water issues are some of the things that can lead to corrosion in your piping system. And the effects of that corrosion can lead to numerous health problems along with wasting you money in many ways. The last thing you want is to ignore pipe corrosion or simply hope it isn’t happening in your building. The technicians at Smith-Boughan can help you avoid, monitor and repair any piping issues that you may have. 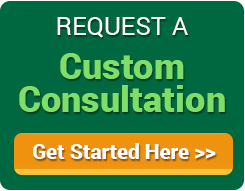 Be sure to contact us today by phone at 419-991-8040, email us to info@sbmech.net or fill out our contact form today (LINK) and let us help you avoid corrosive issues.